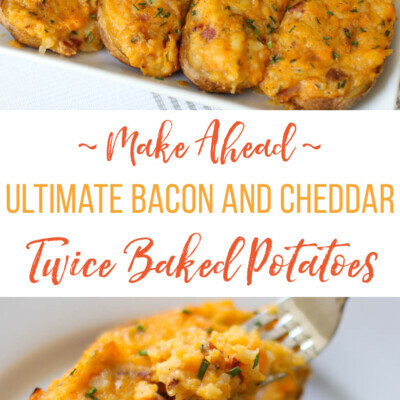 These make ahead Ultimate Bacon and Cheddar Twice-Baked Potatoes are the quintessential side dish for almost any holiday meal. 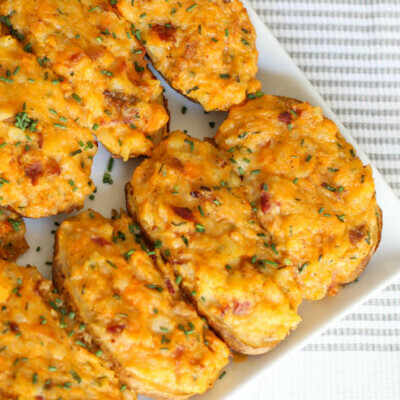 They are a bit healthier than other twice-baked potatoes yet just as rich-tasting. This post is sponsored by St. James Winery and Burgers’ Smokehouse. Opinions are all ours, though. This particular twice-stuffed baked potato recipe happens to be our all-time favorite potato side dish. 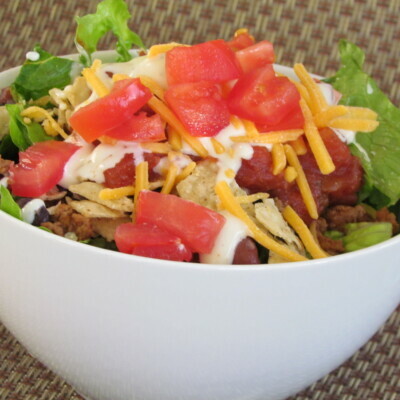 You will want to lick the mixing bowl clean after filling the potato skins at the end. Umm, I’m not speaking from experience, of course. 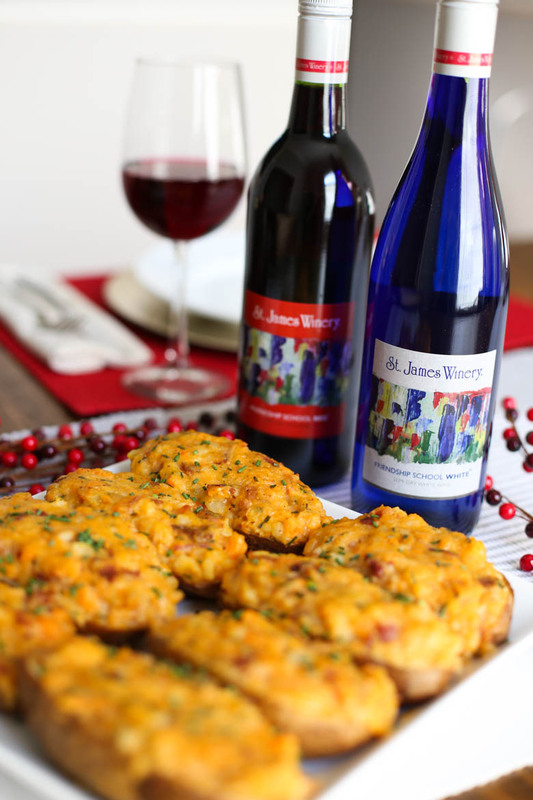 Add our two very affordable wine picks from St. James Winery to your next family affair for the perfect meal. Keep reading to learn more about the white wine and red wine that we genuinely love and pour at our own tables. 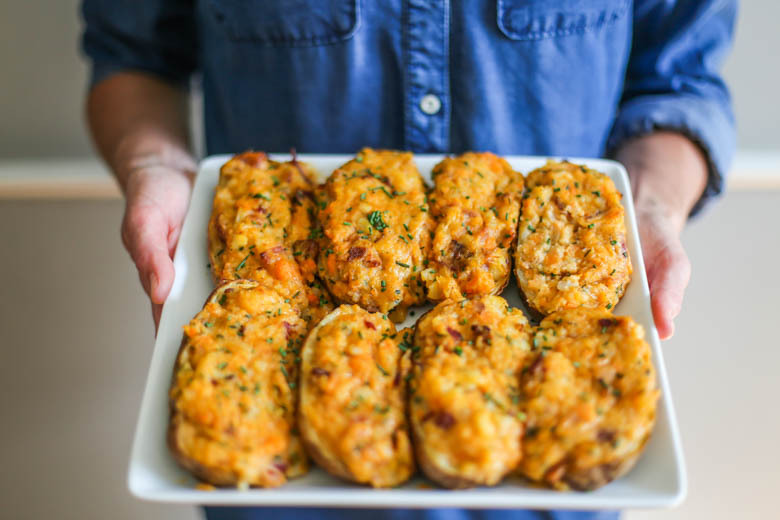 What makes these twice-stuffed baked potatoes ULTIMATE? 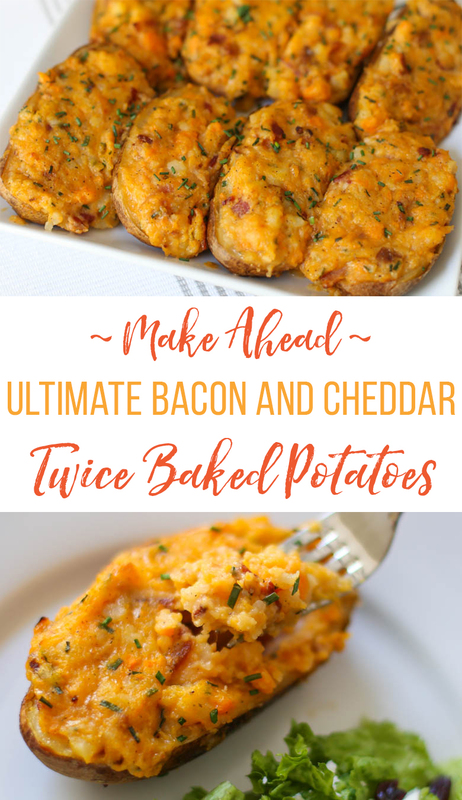 A few things take Ultimate Bacon and Cheddar Twice-Stuffed Potatoes to the top! 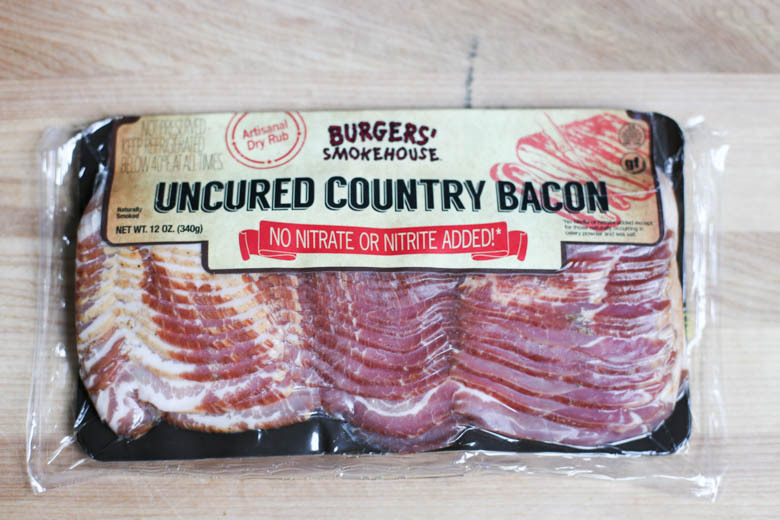 1) They include our favorite brand of bacon from Burgers’ Smokehouse. 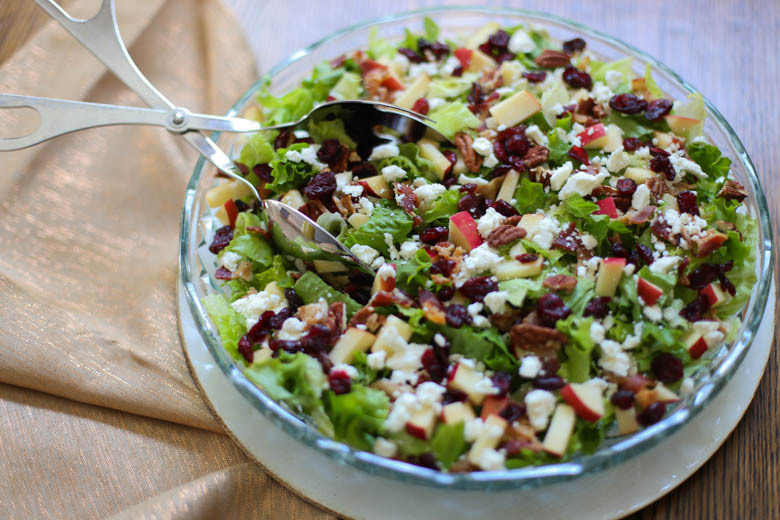 We chose to use Uncured Country Bacon for this recipe because of the overall taste, their simple ingredient list, and their dry cure method (which means they use no water, leaving more bacon and bacon flavor for our recipes!) without added Sodium Nitrite. 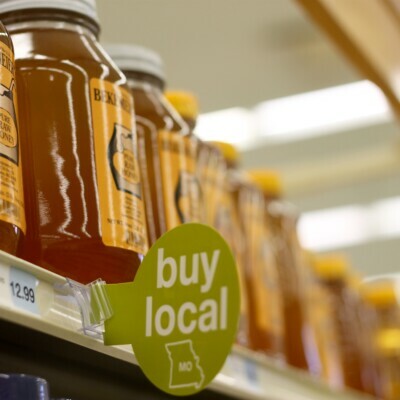 Look for it nationwide at grocery stores like Hy-Vee or you can order online here. 2) These super spuds are just a little leaner in saturated fat and calories than the norm thanks to Greek yogurt and chicken broth. But, trust me, they deliver the same rich flavor you would expect. 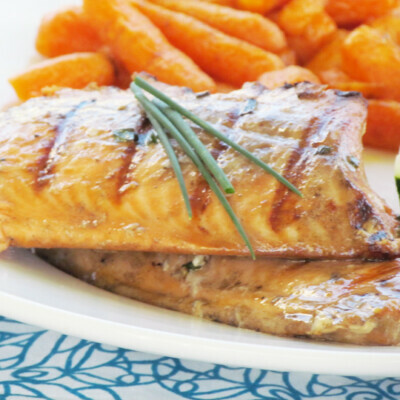 Plus, the added sweet potato and chives not only bump up the nutritional profile (hello, vitamin A and C! ), but they also add beautiful color and taste. 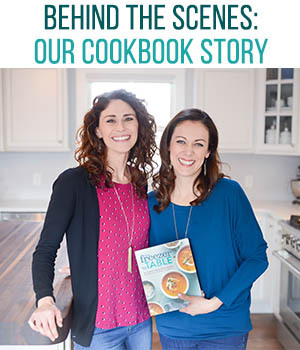 With this recipe in hand, you can confidently say good bye to that outdated sweet potato casserole at Thanksgiving! 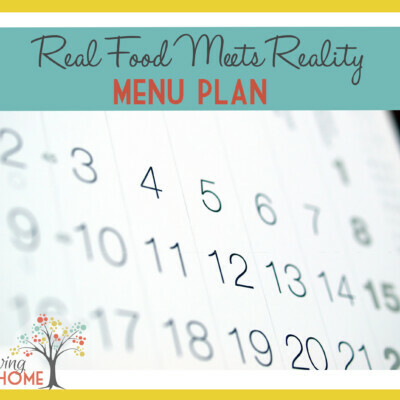 3) You can make these ahead of time and store in the refrigerator for up to 3 days or in the freezer for up to 3 months! 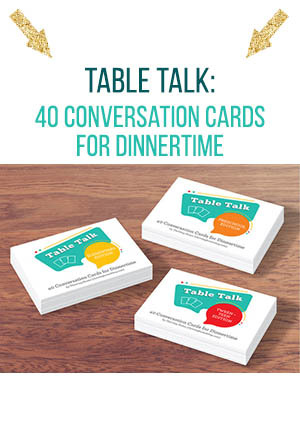 Prep these in advance of a holiday, so you can focus on your loved ones the day of. 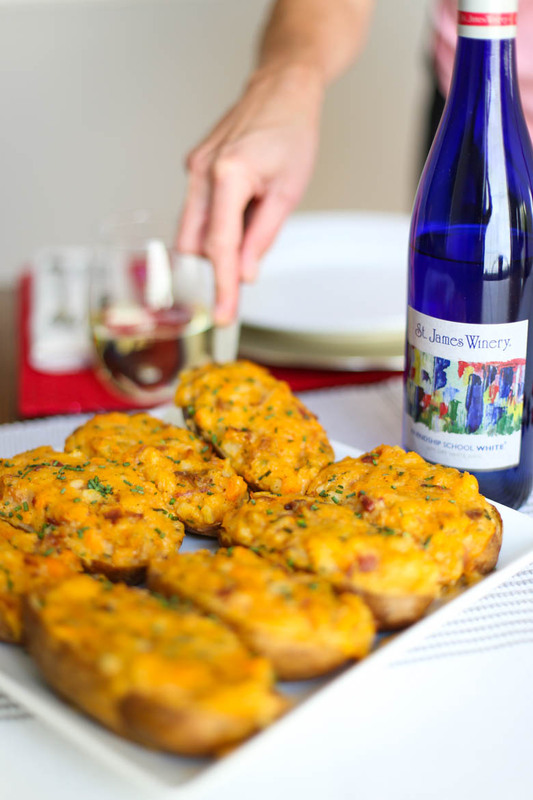 What wine should I serve with Ultimate Bacon and Cheddar Twice-Baked Potatoes? Whether it’s a holiday or a weekday dinner, the perfectly paired glass of wine can enhance a meal’s taste and atmosphere. But, the wine aisle can be a bit overwhelming, can’t it?! 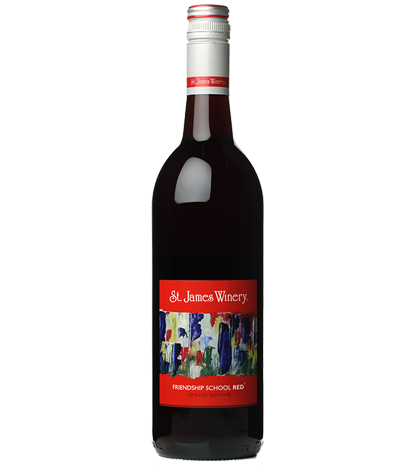 So today we want to introduce you to two table wines from St. James Winery that are sure to please your guests without breaking the bank. Both wines have received some amazing awards at international wine competitions! The white is a double gold and best of class winner and the red has won multiple gold medals too. 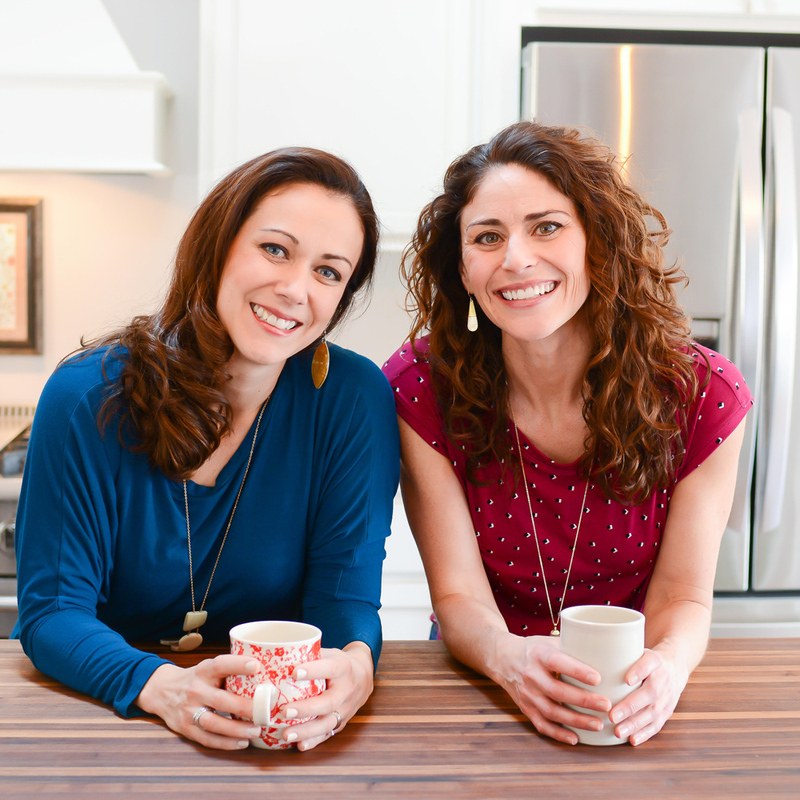 You can even feel great about how this duo supports the environmental and cultural sustainability efforts of St. James Winery through their Friendship School Foundation. This wine is Delicate. Fresh. Fun. 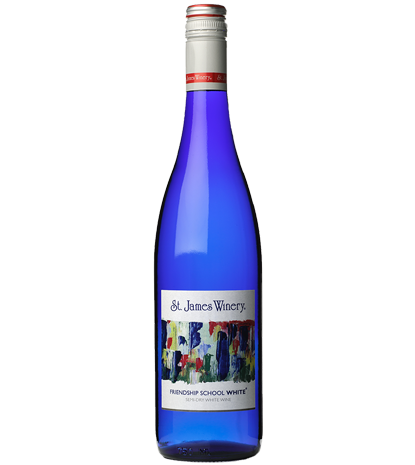 Friendship School White may be the perfect white wine with aromas of grapefruit and marmalade with crisp green apple and lemon flavors. A smooth, semi-dry red in an amazing shade of purple, this wine boasts incredible black cherry flavors that last and last. You can buy both of these products at your local Hy-Vee or online now. You will not be disappointed! 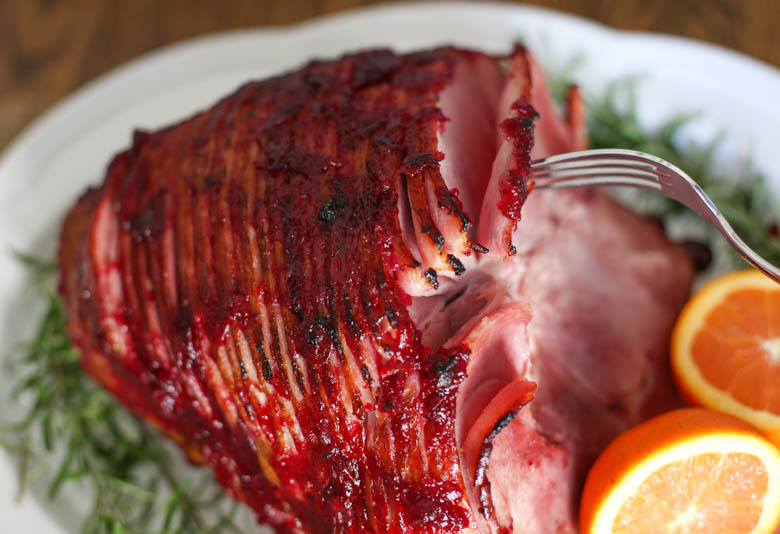 …and our Holiday Ham with Cranberry-Orange Glaze. Yummm! 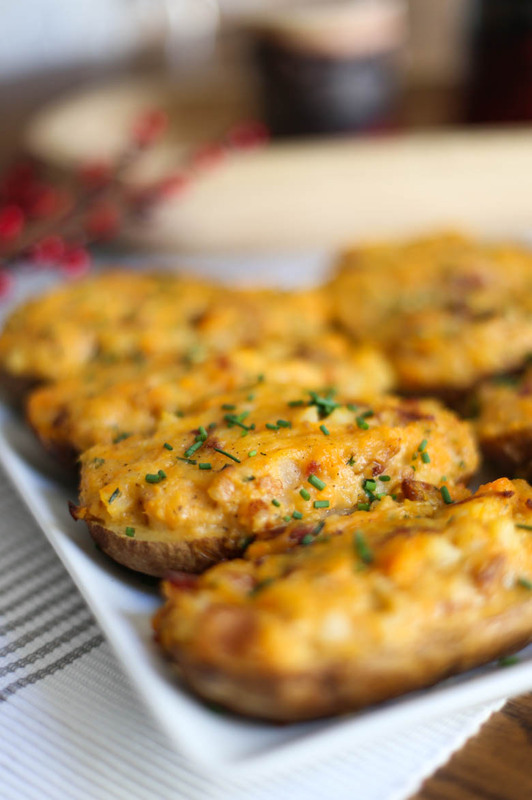 These make ahead twice-baked potatoes are the perfect holiday side dish! 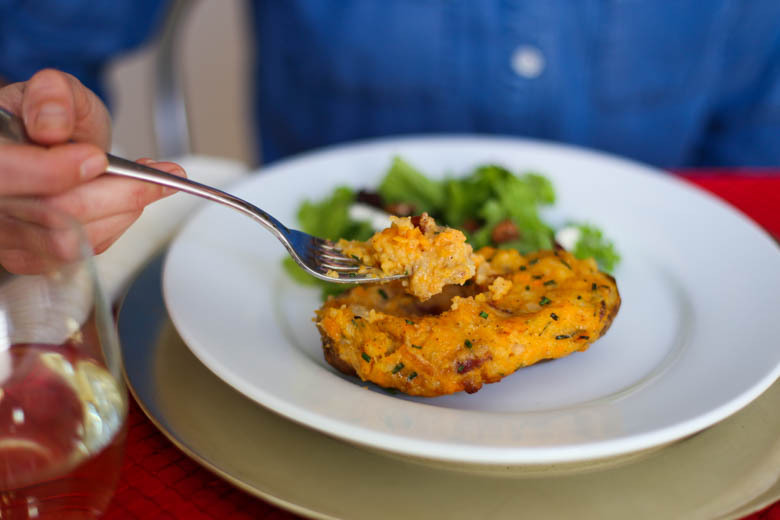 Bacon, cheddar, chives, and even some added sweet potato (for color and added nutrition) come together to create the ULTIMATE stuffed potato. Preheat the oven to 400°F. Arrange both racks in the center, equidistant from the top and bottom. Scrub the potatoes, poke a few holes in each one with a knife, and wrap only the sweet potato in foil (leave the russets unwrapped). Bake on the top rack for about 1 hour, or until soft in the middle when a knife is inserted. While the potatoes cook, cover a rimmed sheet pan with foil (for easier clean up). Place a wire baking rack on top of the sheet pan. (The rack is optional, but allows for the bacon grease to drip below.) Squeeze the bacon slices side by side across the rack or pan. They may slightly overlap, but that’s ok. Bake on the bottom rack for 20-25 minutes, or until bacon is cooked to desired doneness. Let cool, and then chop or crumble into small pieces. When the potatoes are done, let them cool enough to handle. Cut all of the potatoes in half completely. Carefully scoop out the flesh with a spoon and place in a large mixing bowl, making sure to leave a bit of the flesh around all sides to keep the potatoes intact. Discard the sweet potato skin but keep the others. Place potato skins in a greased 9×13 baking dish. Increase the oven temperature to 425°F. Bake the potatoes, uncovered, for about 20 minutes, or until heated through and golden brown on top. Garnish with more minced chives. 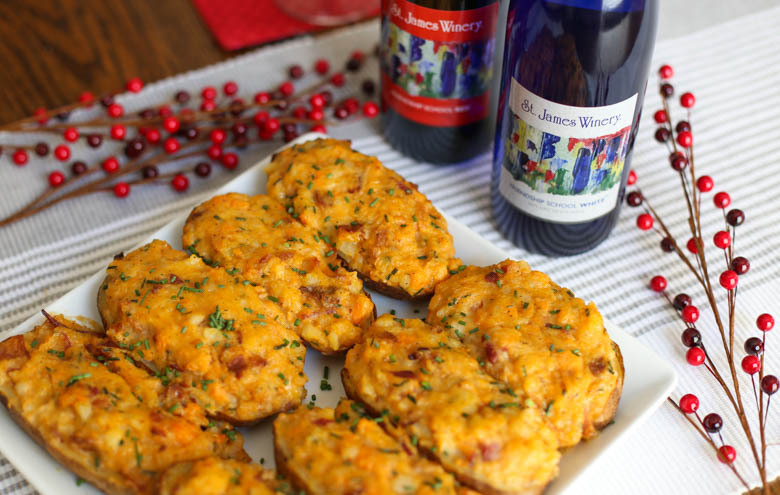 Serve with St. James Winery Friendship School White Wine or Red Wine. 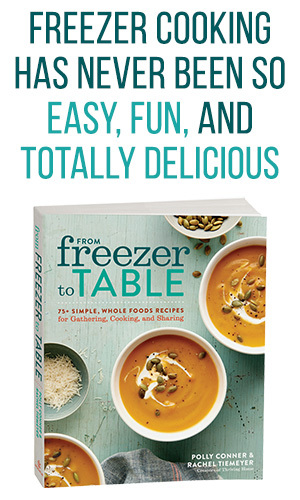 Freeze For Later: Complete Steps 1-5. Cover the 9×13 baking dish with an air-tight lid or with a few layers of foil or plastic wrap to seal tightly. Freeze. Prepare From Frozen: Thaw potatoes in the refrigerator for 24-48 hours. Bake according to Step 6.